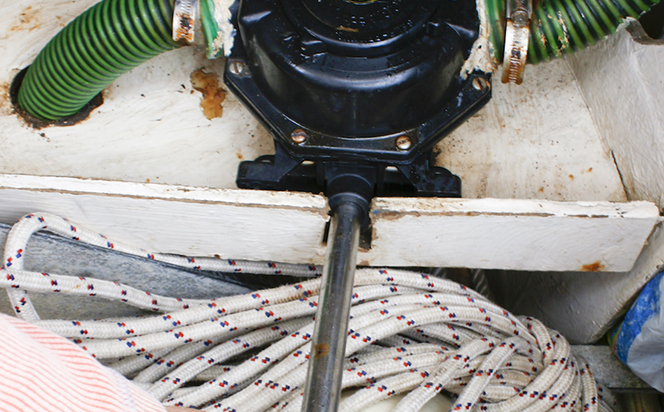 Bilge pumping arrangements are something that few owners think much about until faced with a catastrophic problem. For the most part, we rely on an automatic electric pump but these are invariably much less powerful than their specifications on paper. Quoted pump capacities are therefore a common cause of undue complacency. An 800-gallon per hour rating may sound wonderfully reassuring in a brochure, but this does not represent a real world figure. Instead it assumes a very short pipe run and minimal vertical lift of the water – a very different situation to a boat with a deep bilge and often 20ft or more of friction inducing pipe through which the water must be pumped. With an installation like this, the rate of flow can often drop to little more than a slow trickle. The second problem with standard leisure automatic pumps is that there’s no warning until something has gone badly wrong. When the pump deals almost unnoticed with small ingresses of water, you don’t have advance notice of a developing problem until the pump can no longer keep up with the ingress, or the vessel’s batteries run flat. 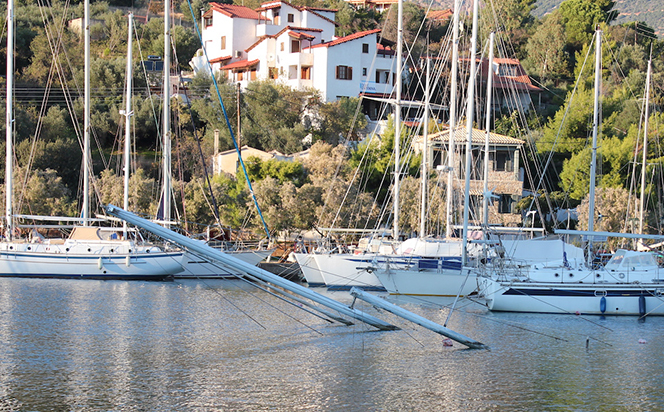 By contrast, commercial fishing vessels are required to have a bilge alarm that provides a clear warning once the water reaches a certain level. In many yachts this would be straightforward to set up, however, it may require the level of the pump to be raised so that the alarm sounds before the pump operates. Alternatively, an existing set up could be adapted by wiring in a buzzer to the float switch so that the alarm sounds when the pump operates. Would your bilge pumping arrangements work in a crisis? Manual pumping systems also need periodic assessment and maintenance. When was the pump last serviced? Can pumps be operated from both above and below decks? Is the strum box properly attached to the end of the hose to prevent debris being sucked into the pump and blocking the valves? Even with a well-set up system, in a badly flooded boat it’s by no means unusual for systems to become overwhelmed by debris, so it’s worth considering other options as well. 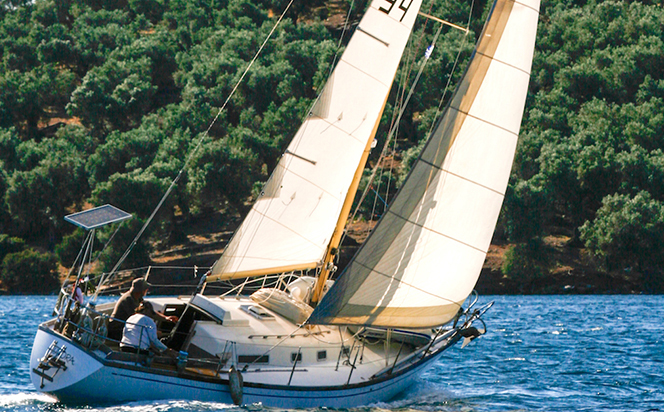 There’s an old saying that nothing moves water faster than a frightened person with a bucket – could you easily do so, either by emptying the bucket into the cockpit via the companionway, or into a sink or basin?